CD in ecopak, limited edition 150 copies -sealed- ! There has been a hive of activity in the 6Comm and ANTIchildLEAGUE camps in the last couple of years. The most recent is their new joint project Hexas, the fruits of which are the debut album Liberty Nest. Hexas introduce themselves with an ugly self-titled jolt of tense industrial sound. 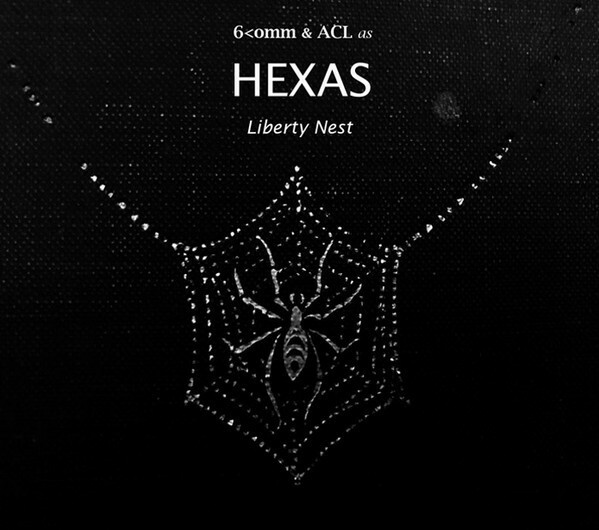 Customer evaluation for "HEXAS ( 6Comm & ACL) - Liberty Nest CD (Lim150) 2017"